Submit your DC REELedits now! Entries close on Tuesday the 4th of February. 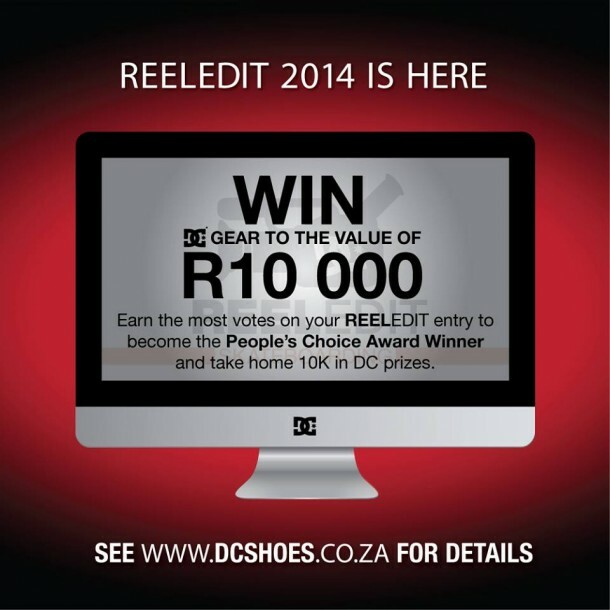 Show the judges why you should win R30 000! The judges are some of the biggest names in skateboarding so there’s no better way to be seen by the best! 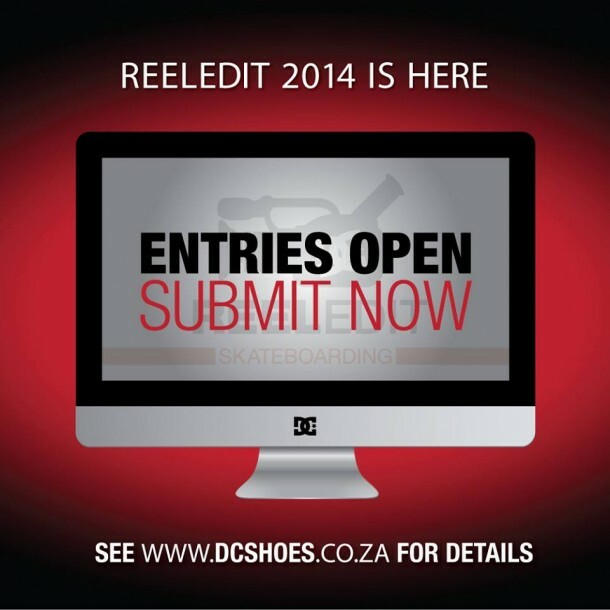 Here is a reminder of Simon Stipcich’s winning edit from the last DC REELedit competition. Check out www.dcshoes.co.za for more details.